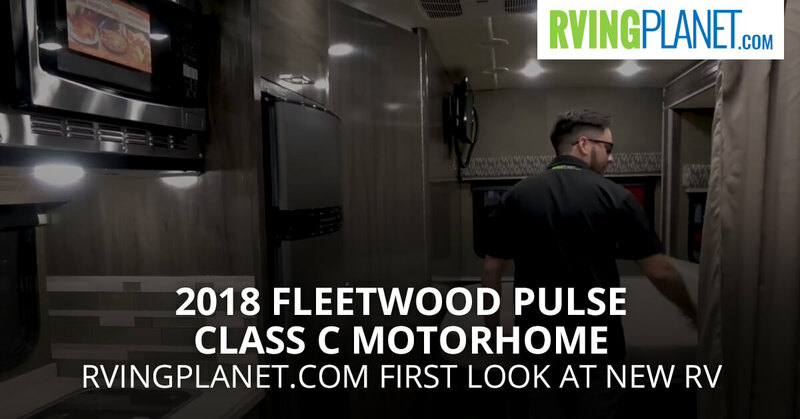 View All Fleetwood Pulse Class C Motorhome Floorplans! Nate: Hi. This is Nate with RVing Planet. Nate: And we’re here to show you the brand new of Fleetwood Pulse. Keith: Hi. This is Keith Packard with Rev RV. Nate: So Keith, we are looking at the Fleetwood Pulse. Tell me what makes it unique and special? Keith: What makes it unique and special is it’s on a Mercedes-Benz chassis, it gets amazing fuel economy, and it drives like a high-end Mercedes SUV. Nate: Yeah, you get the comfort and the quality with the chassis, right? Keith: Yep, and the benefits of being a small 3.0 six-cylinder diesel engine. Nate: So who would love this Plus the most? Keith: Oh, boy, it’s such a large cross-section of who likes it. You’ve got folks who are running away from the snow in Upstate New York, and so driving to their place in Florida, and they have their house on wheels. So if they don’t get from point A to point B they can stop, pull over spend the night, and they’ve got their own place to live. Also soccer moms. I have a lot of customers who purchased this over the years where they buy it as a second vehicle, because it’s small enough, it’s not like a 40-foot diesel pusher so they can drive this to the convenience store, they can drive this to the soccer field, they can drive this where they need to go. Nate: The people that are looking for this type of RV, where does this one really stand out? 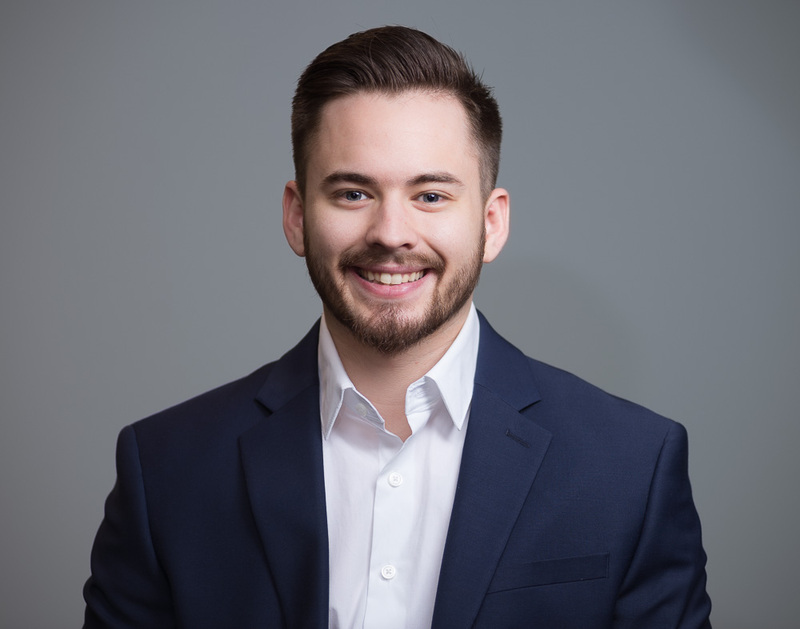 Keith: Ride and handling, small size, being able to do anything you need to do in that smaller footprint. The interior styling, very European, it’s a beautiful motor home. Exterior full body paint as well as the cab over for additional sleeping or storage. Nate: What would you say on the top of three main features that these people will love? Keith: Diesel power plant, better fuel economy, good look of this motorhome, the European styling and the floor plan. This particular one has got a full wall slide so it really … even though it’s a 25 foot box it really opens it up. Nate: Awesome. Thanks, Keith. And for all of you that are watching you can go on to rvingplanet.com and check out the Fleetwood Pulse.